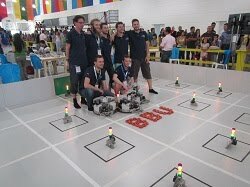 1) Dynamic Collision Avoidance, i.e. 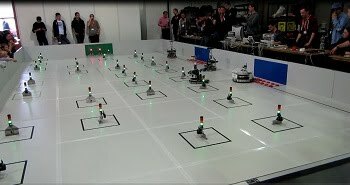 robots must pass a parcour without collisions as fast as possible. 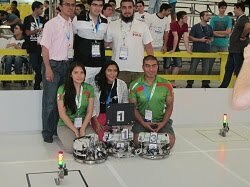 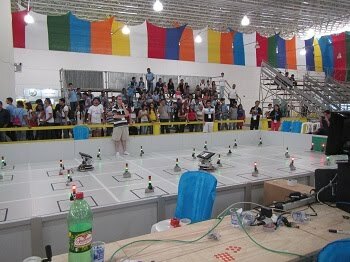 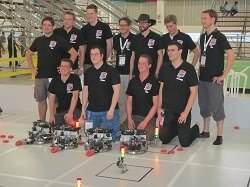 participate in the competition and wanted to prepare for the RoboCup in Brazil.